How Do I Donate My Car or Truck? Did you know that you can turn your old Volvo into Vivaldi? 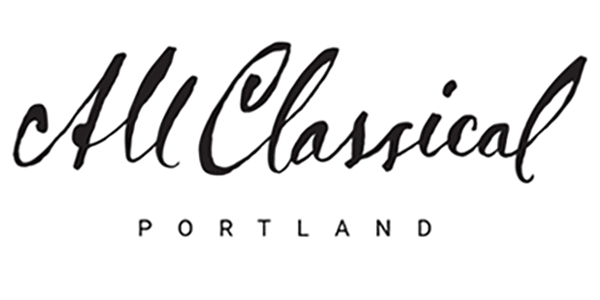 All Classical Portland partners with CARS to accept donations of cars, boats, RVs, and more as part of its vehicle donation program! Ready to get started? Fill out the Vehicle Donation Form or call toll free 1-877-411-3662 and let them know you’d like to donate your vehicle to All Classical Portland. If you have questions you’d like answered in advance, please contact Katherine at 503-802-9412. Donating a vehicle to All Classical Portland was very easy. We called the station, they sent a tow truck to pick it up along with the title and gave us a receipt. Three weeks later we received a letter informing us how much the vehicle had sold for, benefiting All Classical Portland. Ultimately, we received Form 1098-C which I used when doing my tax preparation. All in all, this was a very low-stress and pleasant experience. We are so happy to benefit the station we love! It was easy! All I had to do was call the phone number, provide my information and they picked it up. They even followed through with the tax documentation. Where I moved to the east coast, the station doesn’t compare with All Classical Portland, so I am very grateful to continue as a loyal listener through the online stream and mobile app, and happy to support such a great service!